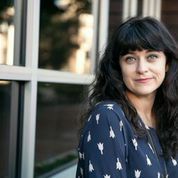 Birmingham, Alabama writer and small business owner Carrie Rollwagen has described her first book The Localist: Think Independent, Buy Local and Reclaim the American Dream as being a memoir of her year of buying locally. The book, in fact, proves far more than that within the framework of a quick moving, easy to read business memoir. Rollwagen does a better and more personal job than any previous writer in documenting how the current neoliberal system is slanted overwhelmingly against the locally owned business. From zoning to taxation to economies of scale, everything works in favor of the big box and online retailers. Local businesses can only compete through customer loyalty and collaborating with each other. When they succeed (which means survive) the locals contribute disproportionately to the health of the community. Rollwagen also does a fine job of explaining how the systems in place in early 21st century force individual citizens to underwrite the big employers who contribute far less. We pay the costs of the emergency room visits that occur when Wal-Marts do not provide health insurance for their part-time employees, for example. The citizens pay dearly for the lower cost products that are all too often cheaply produced – despite their brands – by offshore workers. Rollwagen admits to anti-Amazon prejudice and she makes this quite clear. It would be unreasonable to expect someone who has owned a local, carefully curated bookstore to think differently. That aside, many of her points about the deleterious effects of Amazon have such a large market share are well made. Most surprisingly, Rollwagen makes the Christian case for supporting local business. Localism as WWJD (perhaps more accurately big business is not WWJD) is something fascinating I have never seen before. Rollwagen also makes a strong case that what has been presented, especially on the right wing, as a pro-business and pro-small business agenda is anything but. The neoliberalism of free trade and little regulation is what has made for such an unfair and unsustainable path for locally owned businesses competing with the Big Boxes. 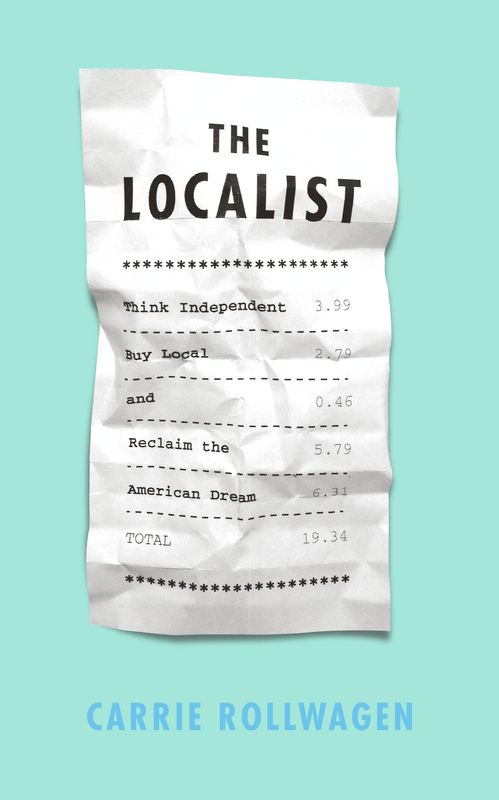 In The Localist: Think Independent, Buy Local and Reclaim the American Dream Rollwagen thus makes a number of powerful and timely points backed up with an admirable mixture of personal experience and research data. Rollwagen does, however, makes these points repeatedly throughout this mix of business essay and personal memoir. To enjoy the book, one must be willing to understand the repetition is intentional, aiming to imprint these important matters in the mind of the reader.